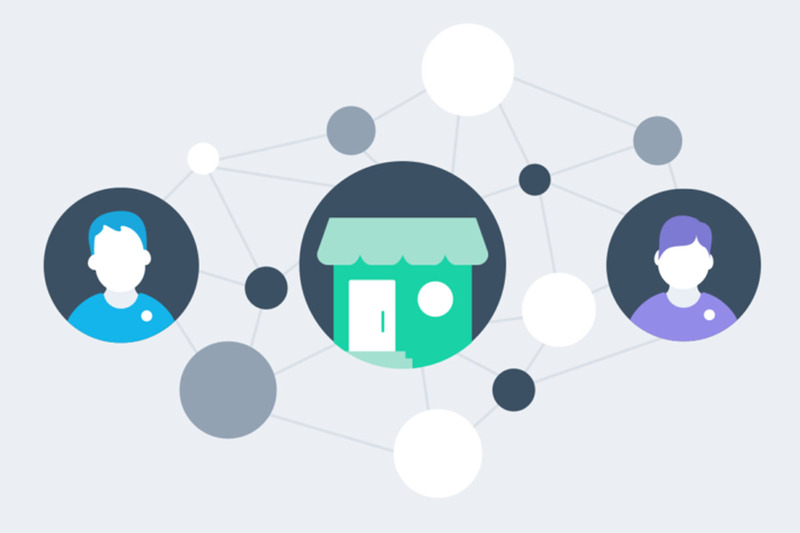 Xero announced the latest features added to their practice platform, Xero HQ — and this time their focusing on enhancing customer engagements with contact and query templates, in hopes of making accountant-client communication a lot more easier! 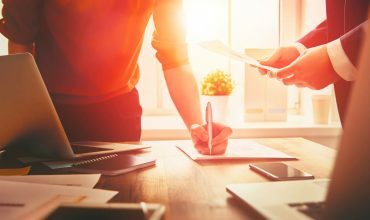 Asking questions could often be time consuming for some, especially if things that are needed to be discussed involves the same question that needs to be sent to a particular client. Which is why during Xero HQ’s latest release update, it was announced that users of Ask can already utilize their past client’s records in directly sending a query – eliminating the need of entering the name of the client. Having this feature added to Xero HQ can help accountants and bookkeepers in sending out questions, for there’s no need to manually enter the name of the client in the recipient bar. Another good thing is that aside from having the option of using the name of your recorded client, you can also create another one in the process by adding them up as part of your contacts. It is natural for accountants and bookkeepers to ask the same question to different clients, but sometimes, manually entering these questions over and over again could be of a hassle. 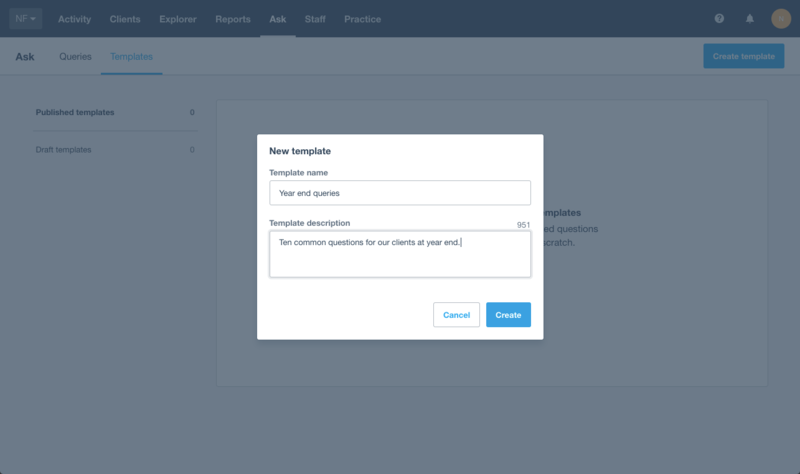 But now, with Xero HQ’s query template feature, you can easily convert those sets of questions into a template that you can use throughout your practice. Once you add a new set of existing queries, you would now have the option of selecting a pre-build template where you could enter the template name as well as its description. 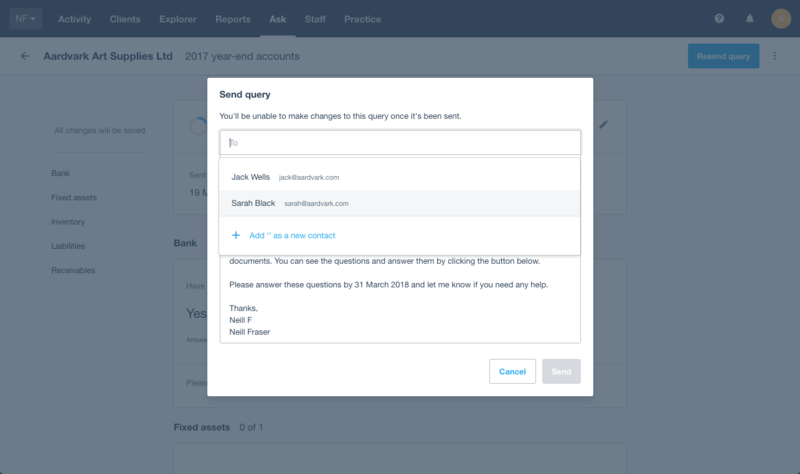 Another thing added to Xero HQ is its file attachment feature, which allows you to add files within your queries — that way, you would be able to provide exact scenarios for the answers that you need from your client. 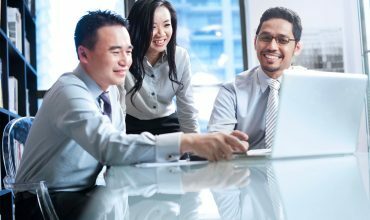 Check out Xero HQ’s website to see how this partner platform can help change your accounting practice. You may also visit this blog to learn more about the newest features that were added to Xero HQ.